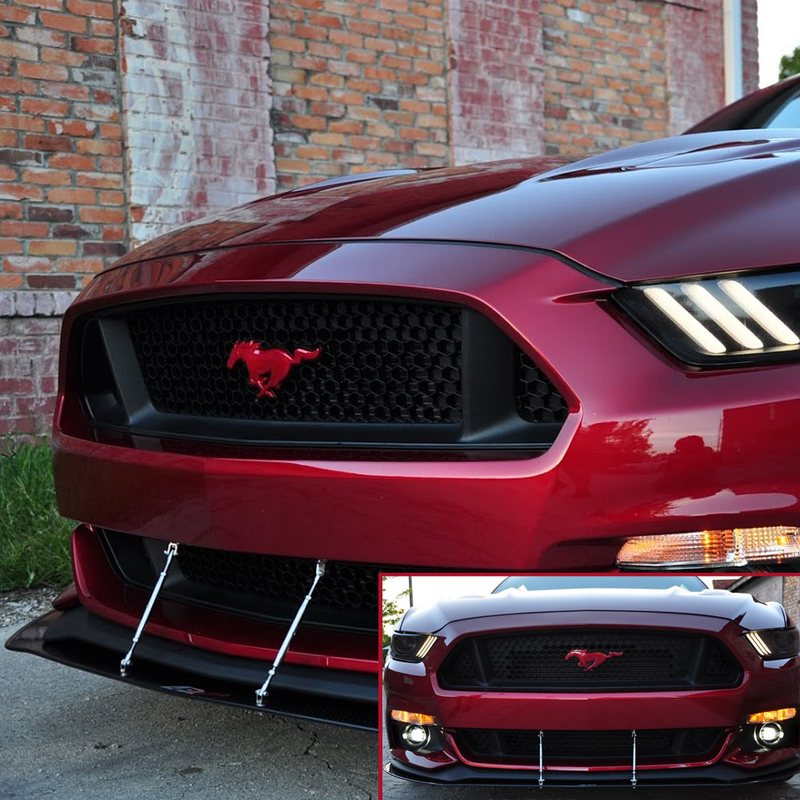 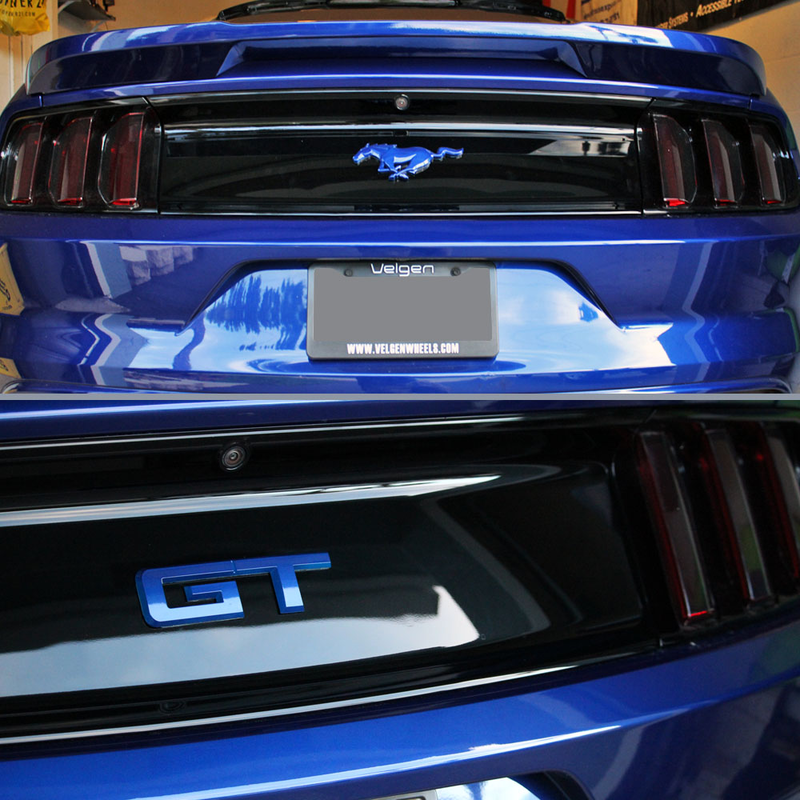 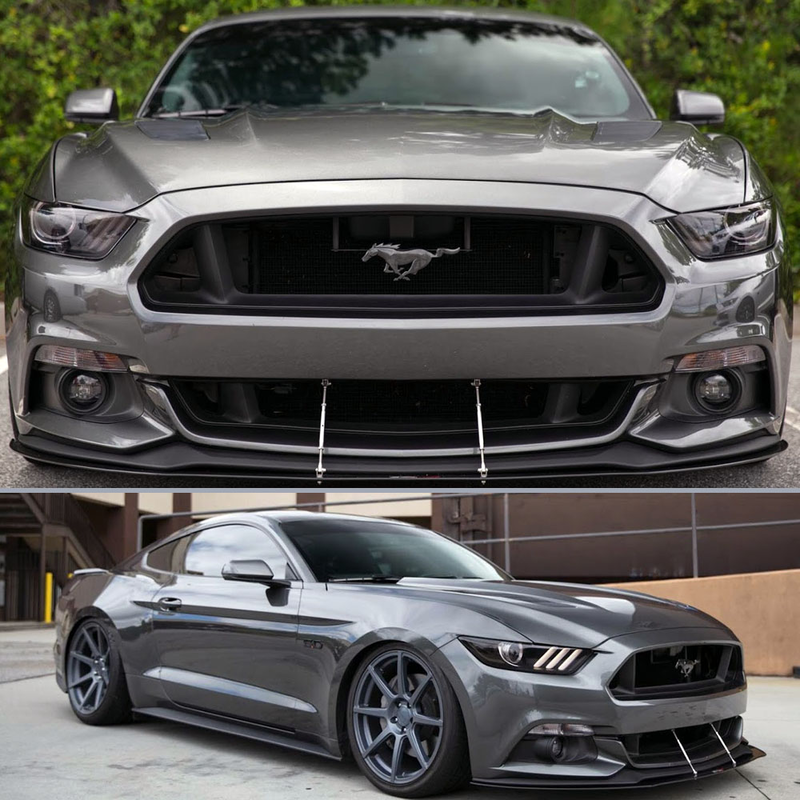 The Hottest 2015-2019 Mustang GT 5.0 exterior upgrade to the look with our Factory Color Coded Emblem Package. 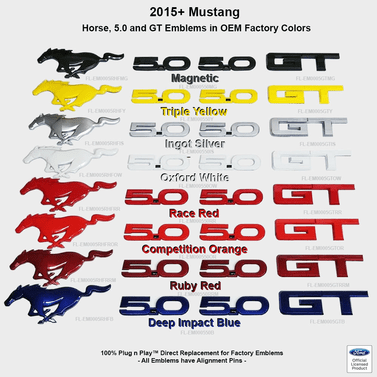 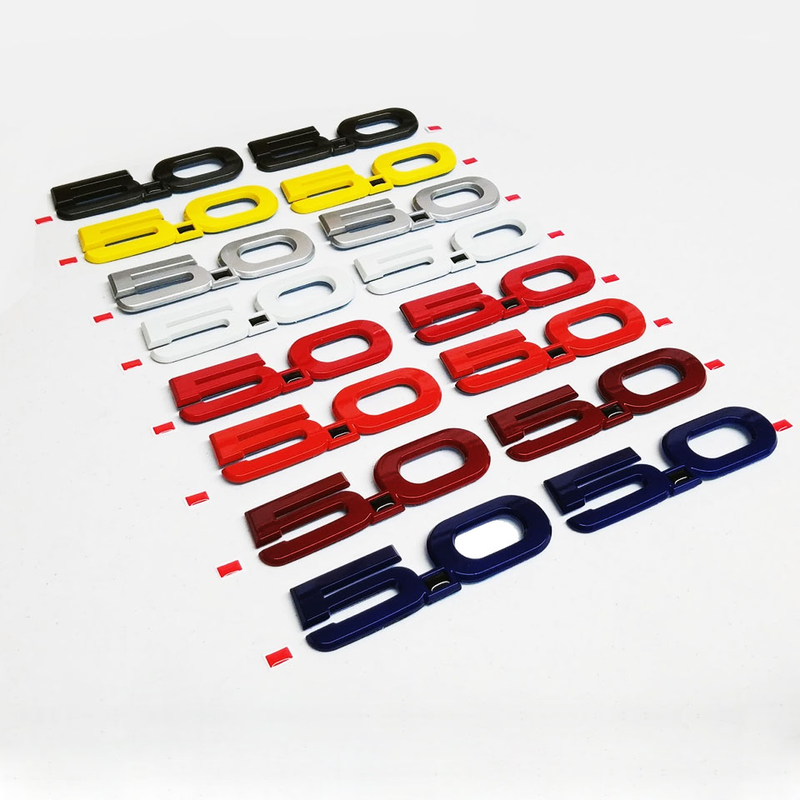 These are an Exact match to the factory OEM emblems and paint colors and install in the factory locating holes. 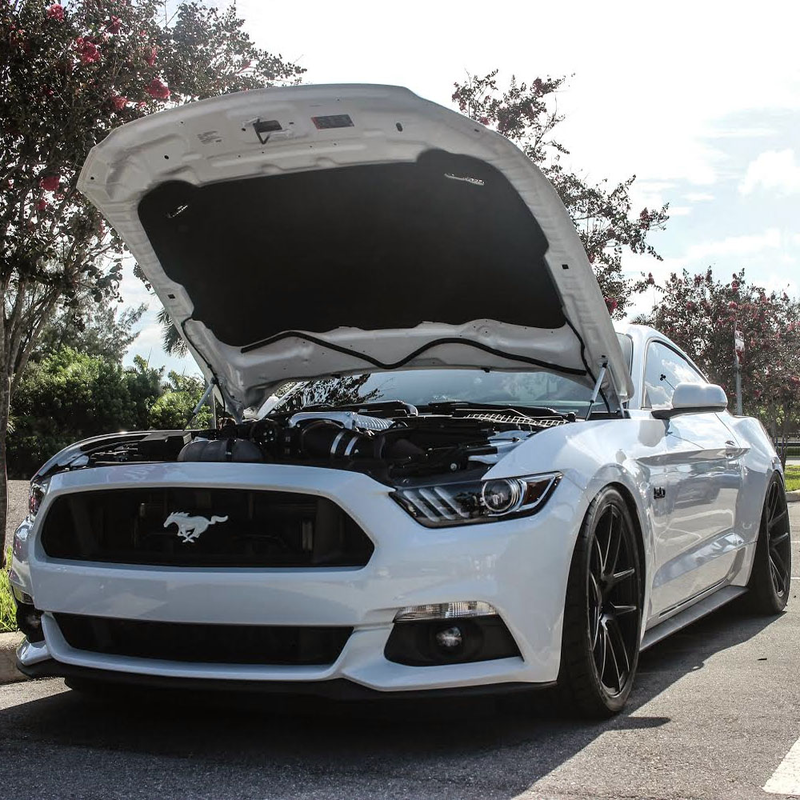 What's included ? 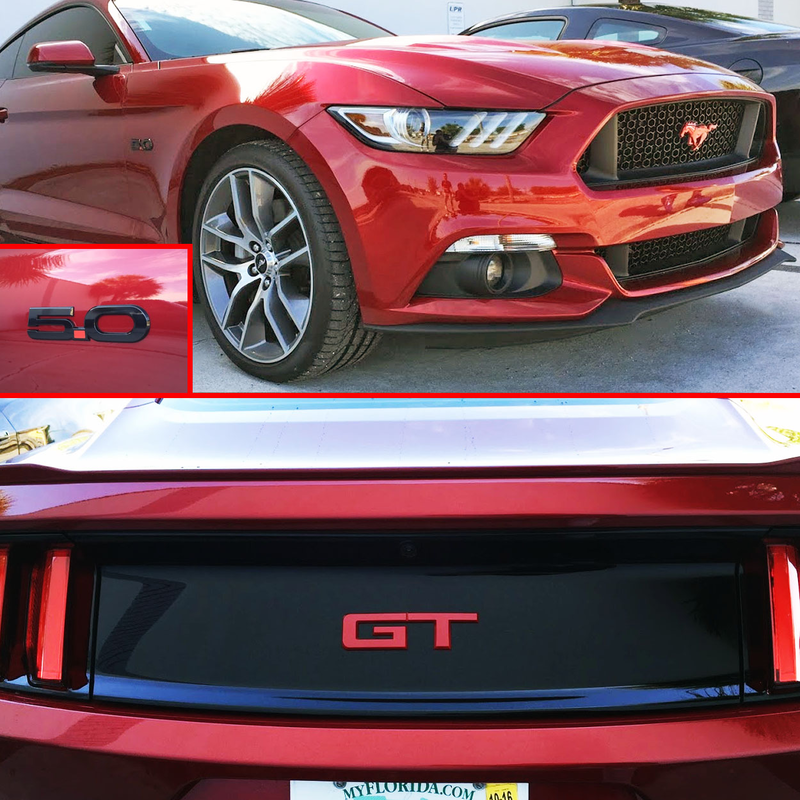 1pc Rear GT Emblem, 2pcs side 5.0L Emblems and 1pc Front Pony Emblem to give your 2015-2017 Mustang GT a brand new look. 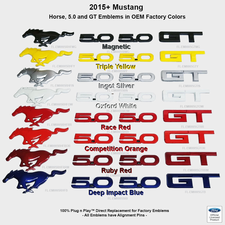 2015 2016 2017 2018 2019 Ford Mustang GT 5.0 Coyote S550 Shelby Roush Saleen & Steeda Vehicles.